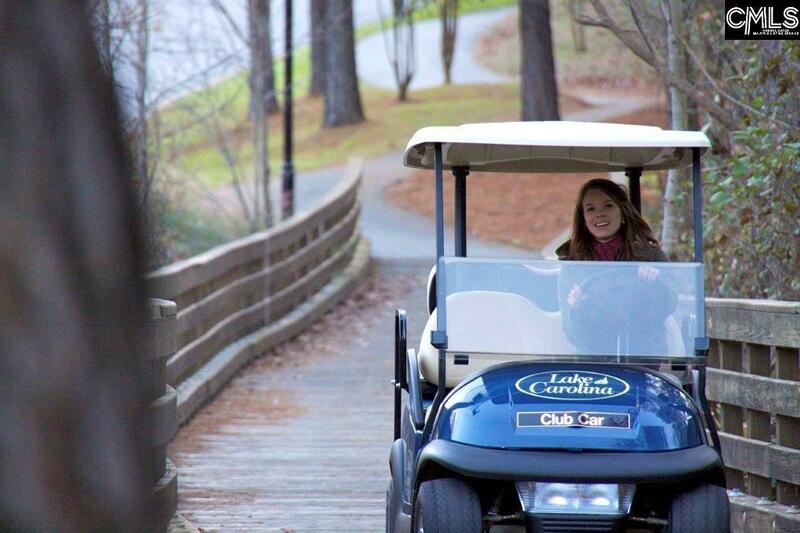 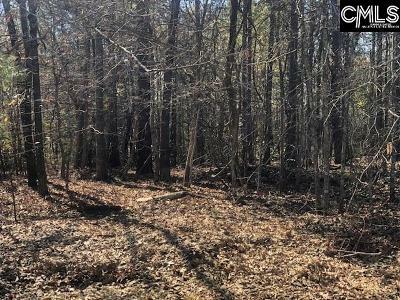 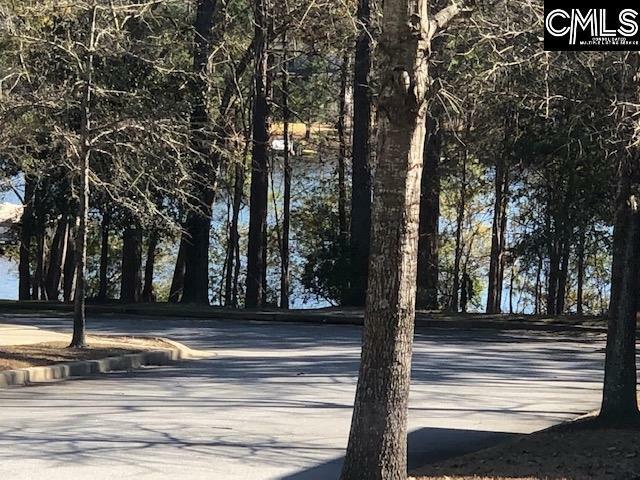 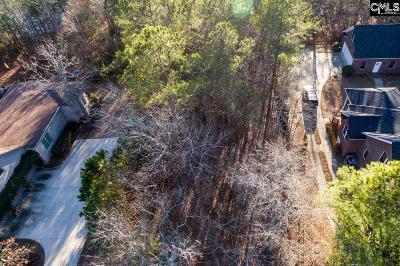 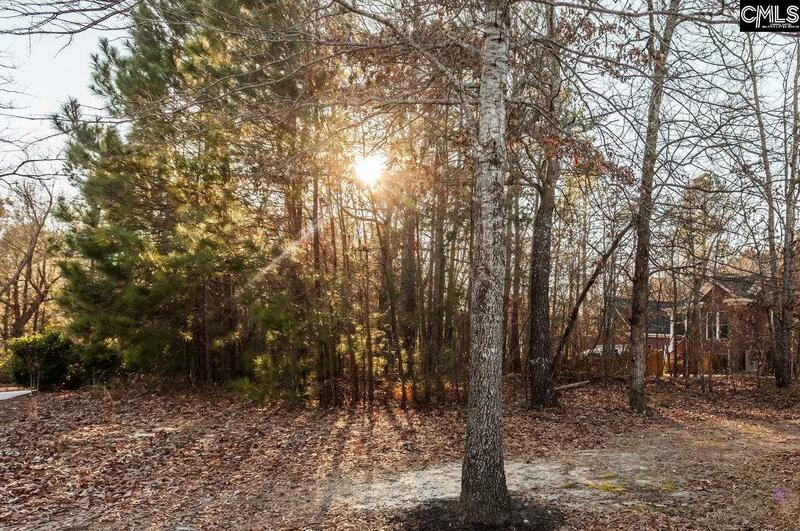 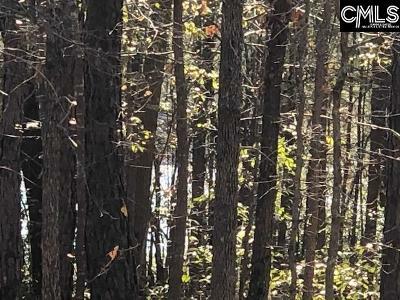 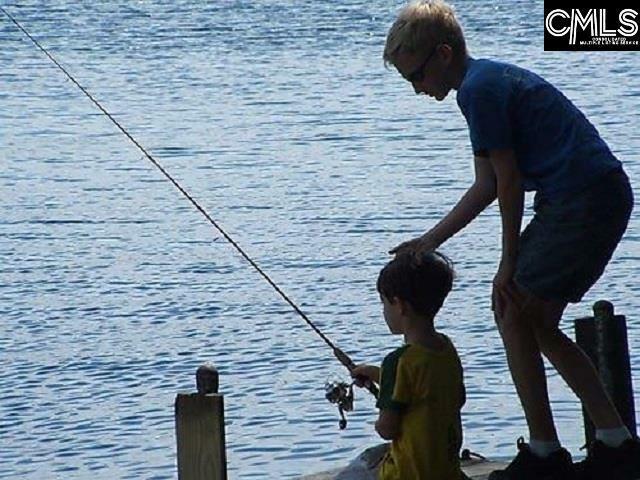 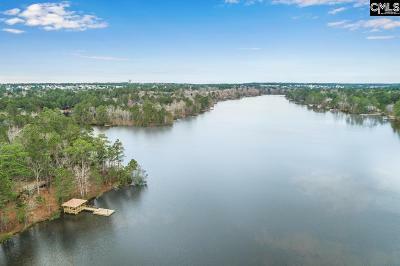 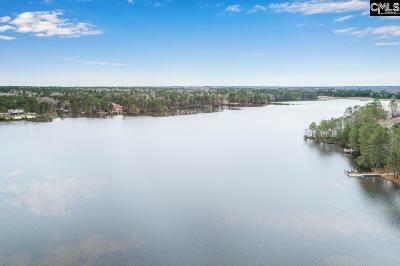 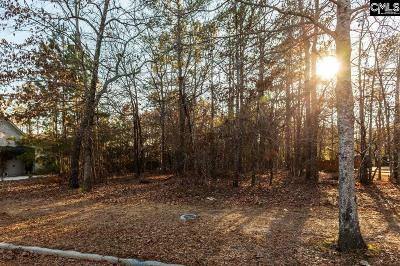 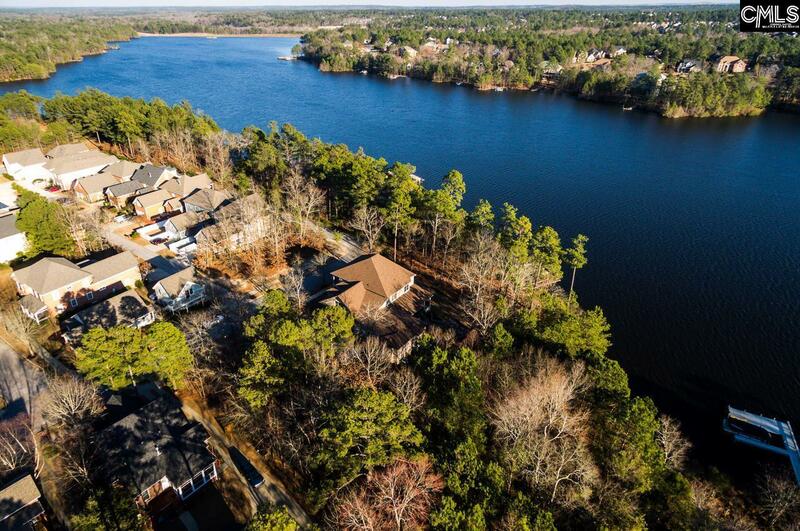 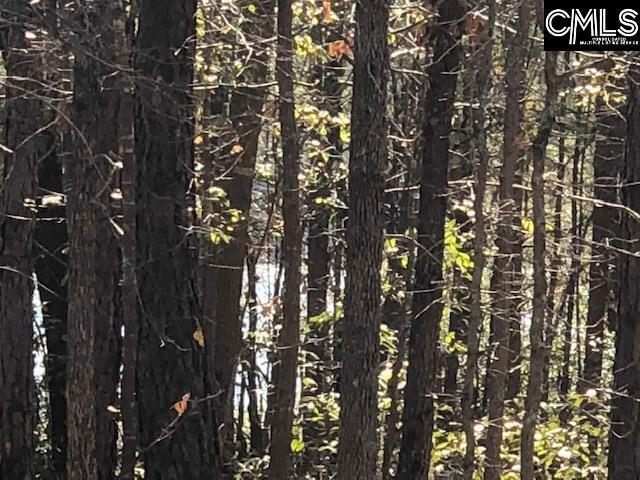 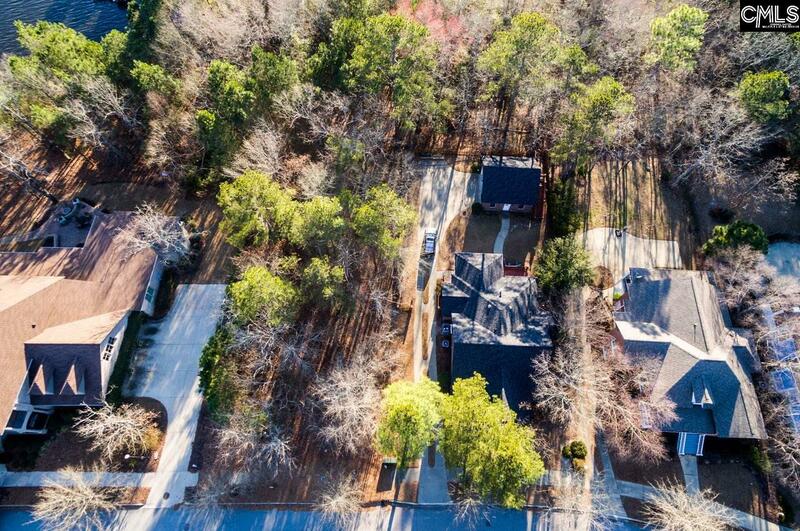 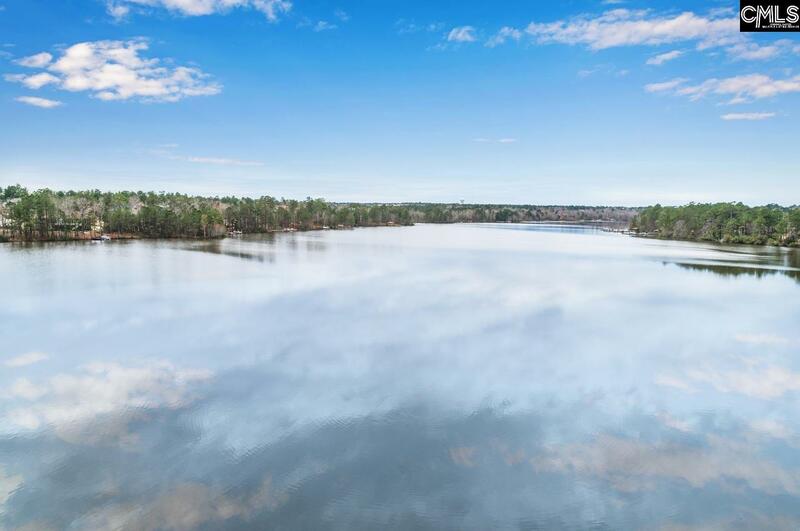 Only one lot away from 200 acre Lake Carolina! 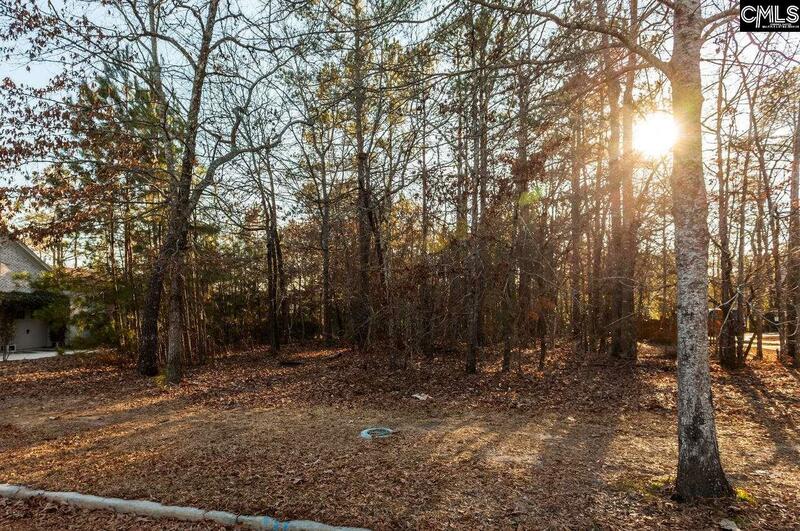 Flat, wooded, beautiful views-backs up to preserve. Harborside is filled with homes with wide, deep front porches giving you that true southern charm feeling of stepping back in time. Build your dream home here with us. 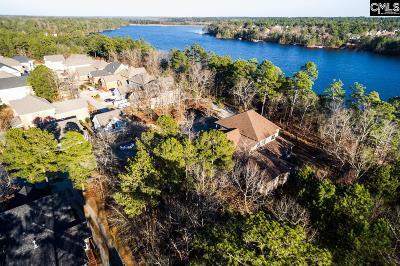 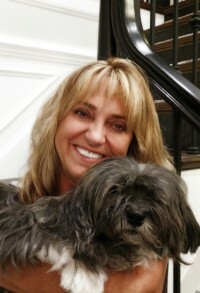 We can help you with floor plans and builders.